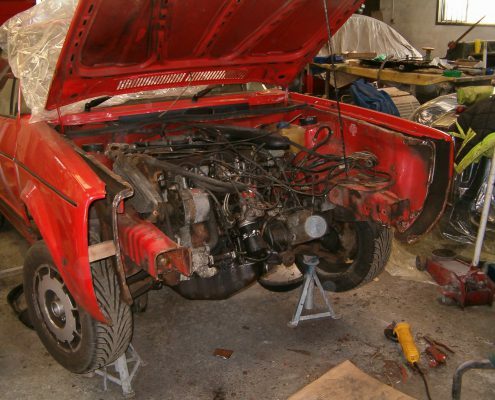 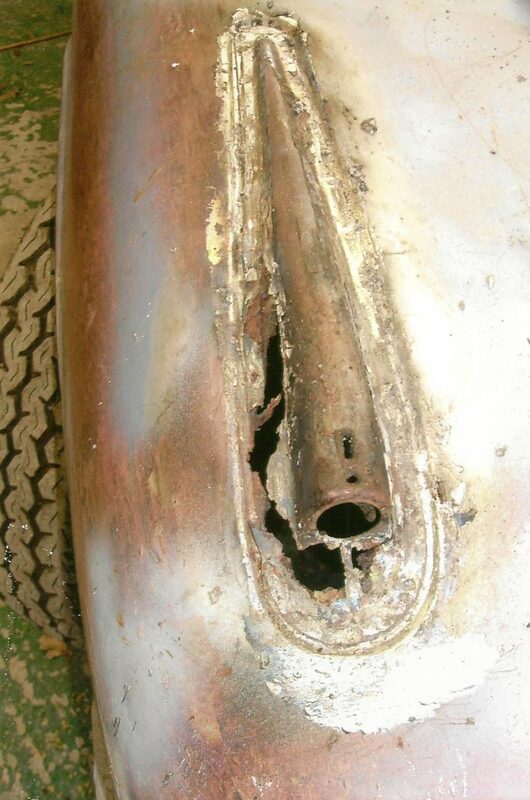 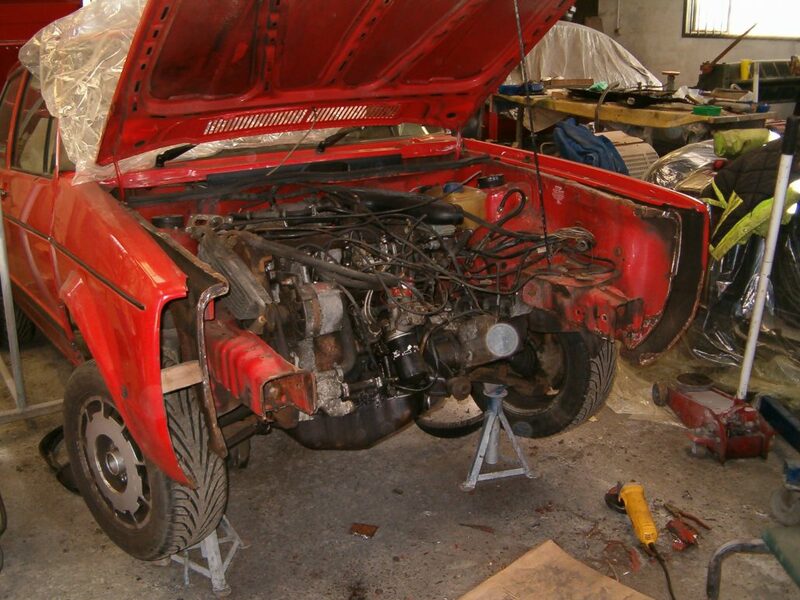 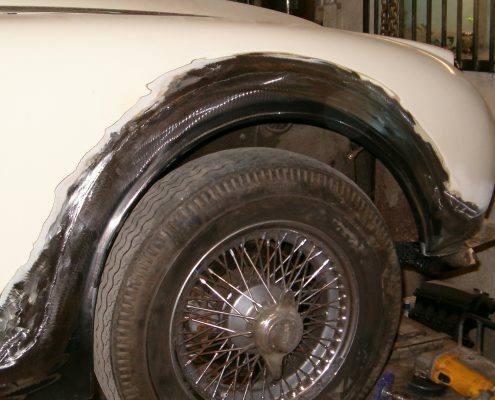 Depending on the make and model of your classic car, the range of replacement parts available can vary greatly. 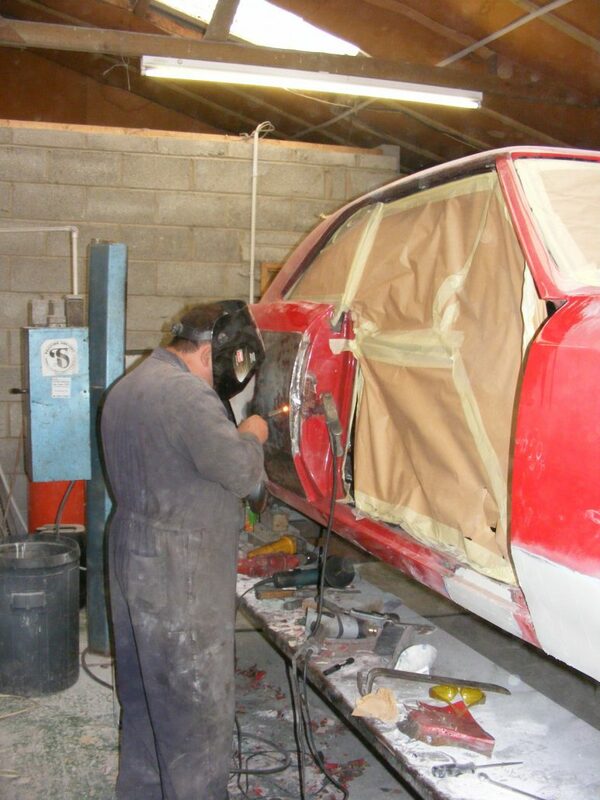 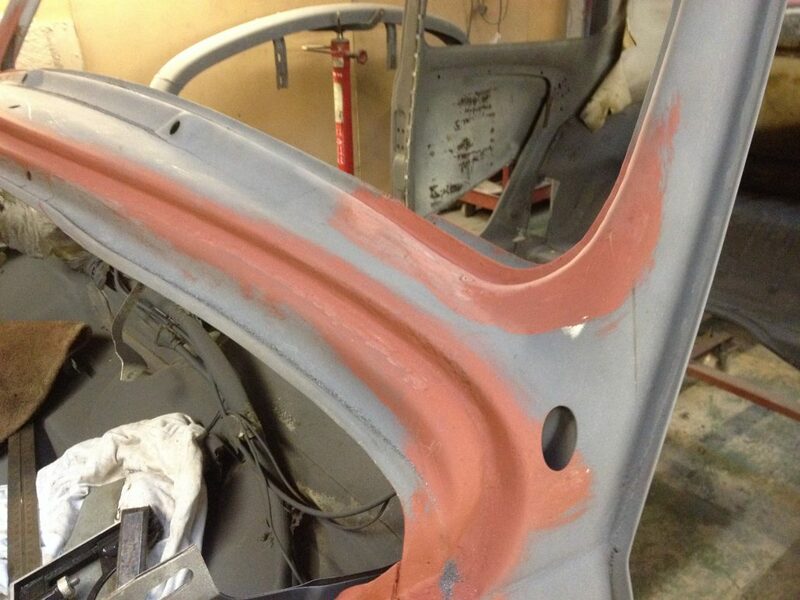 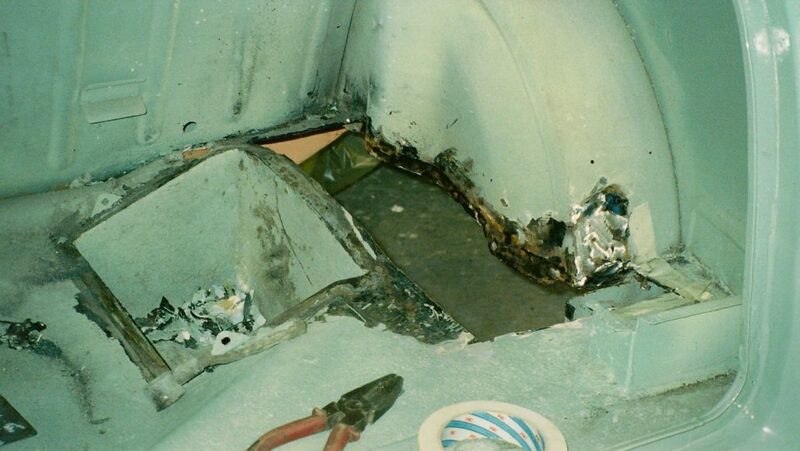 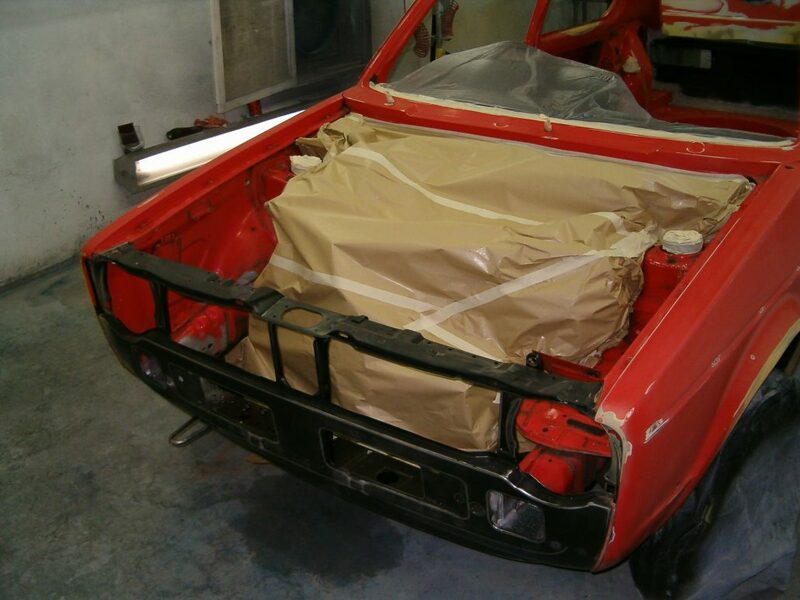 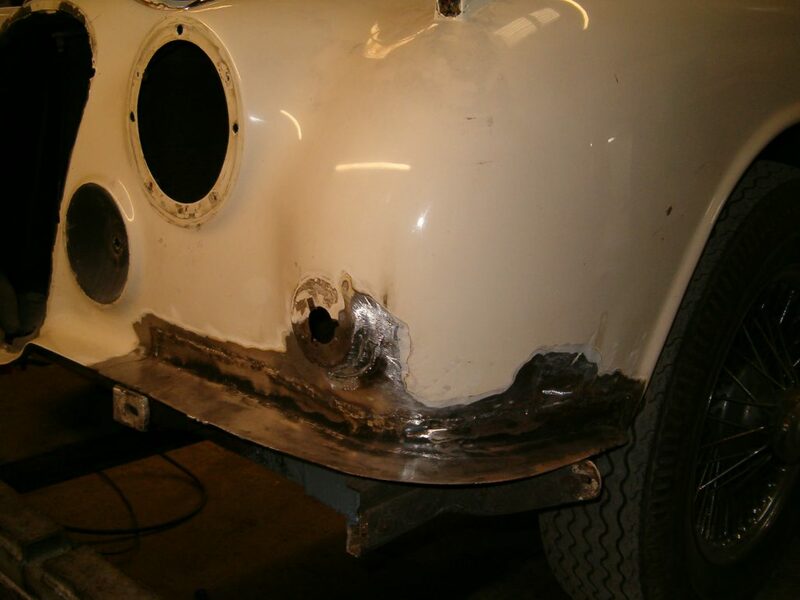 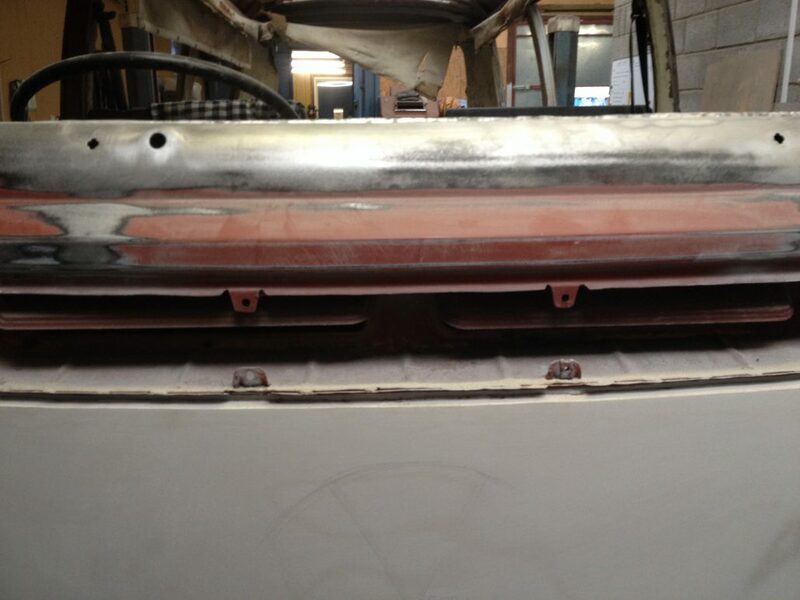 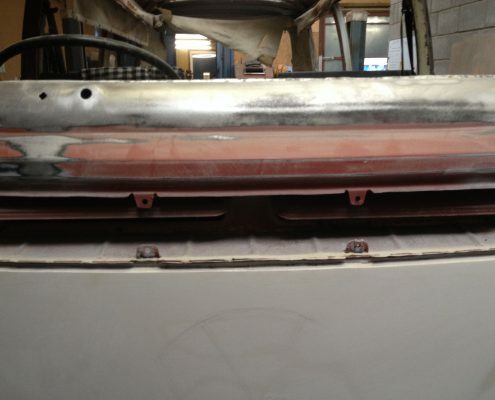 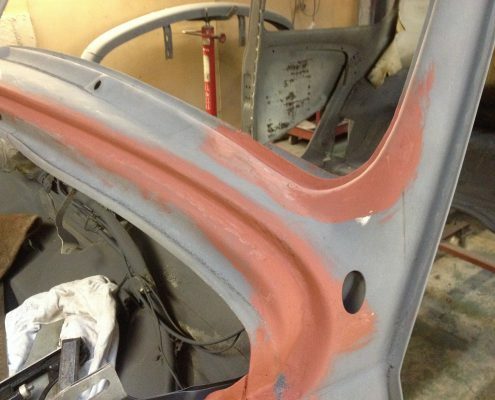 Where good quality repair panels are available for your classic car, we will adapt and fit these panels to ensure a factory quality finish. 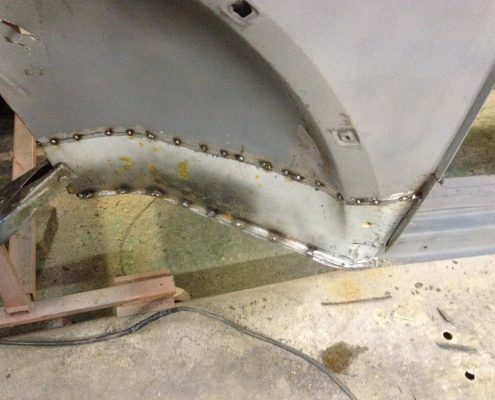 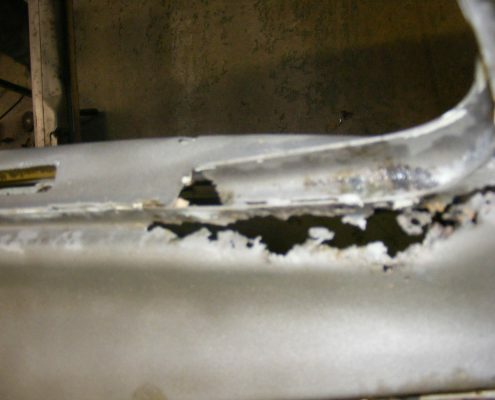 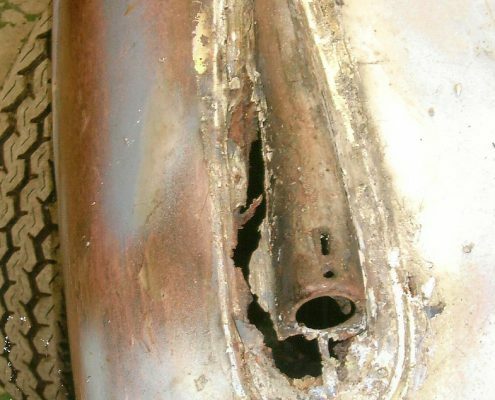 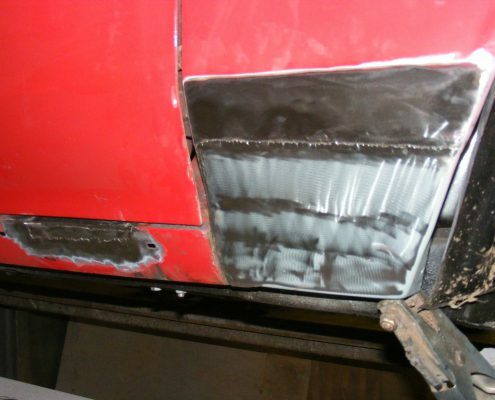 If repair panels are not available, or rust/corrosion has set in on a panel which is not available we can fabricate a steel panel in-house. 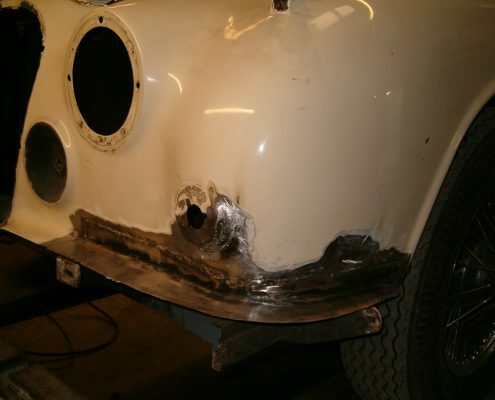 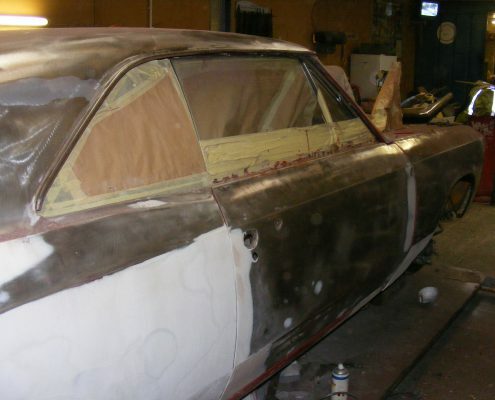 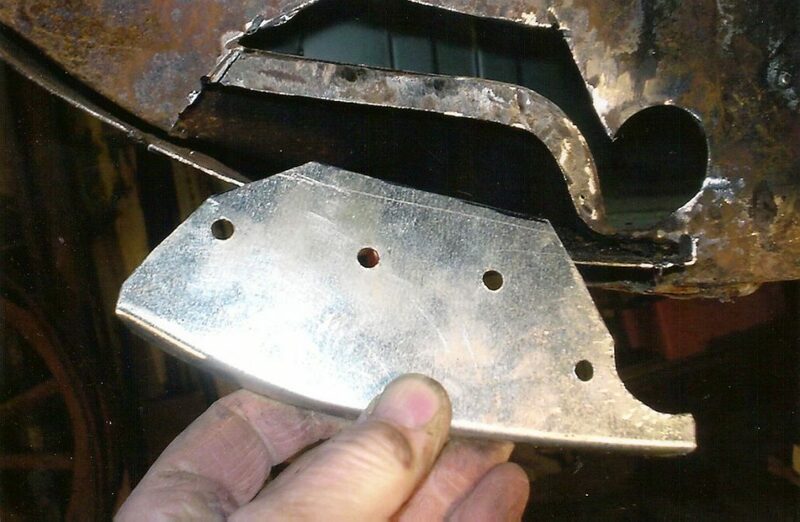 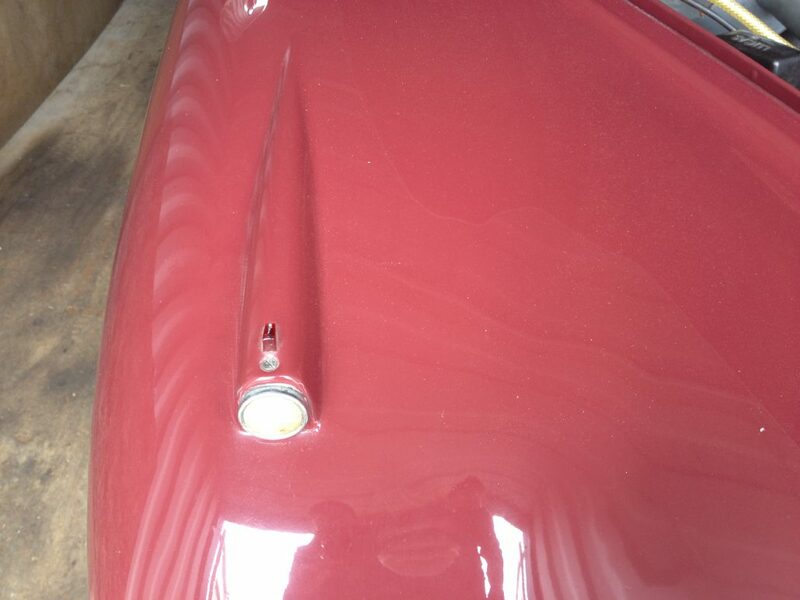 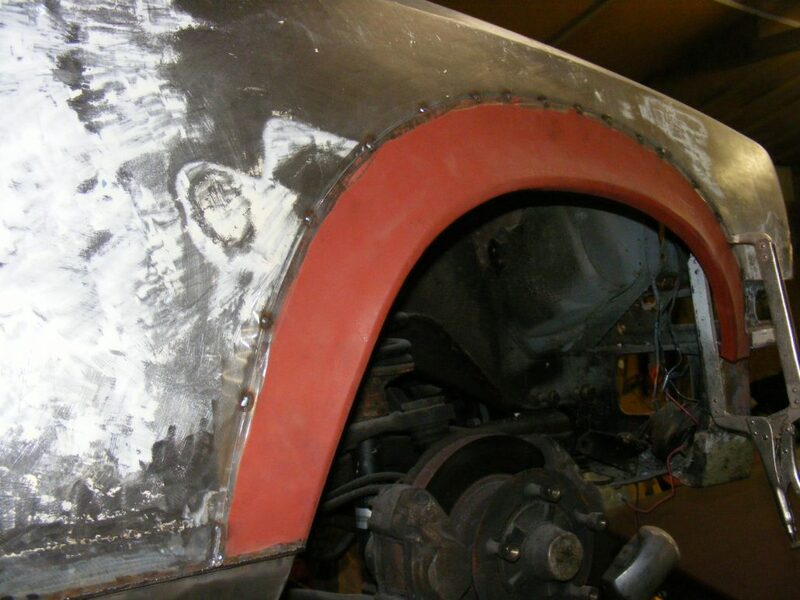 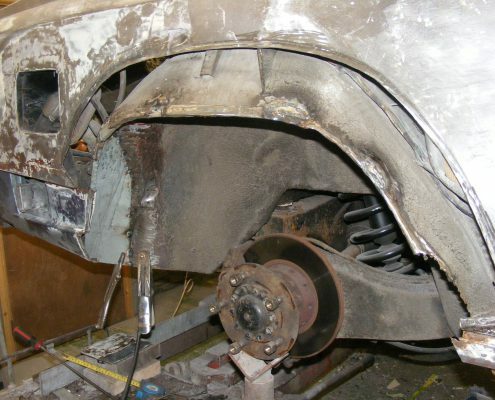 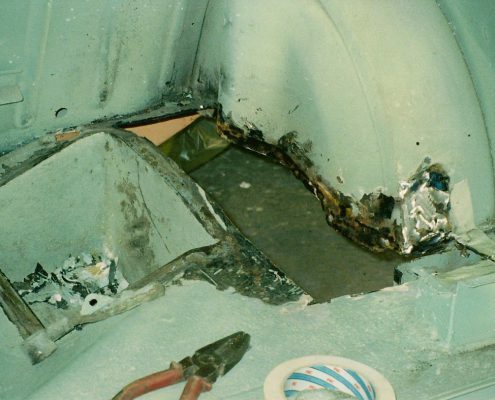 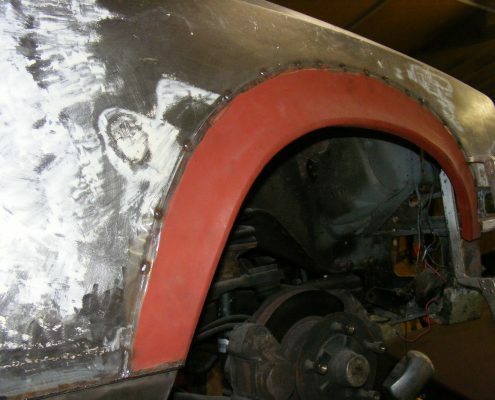 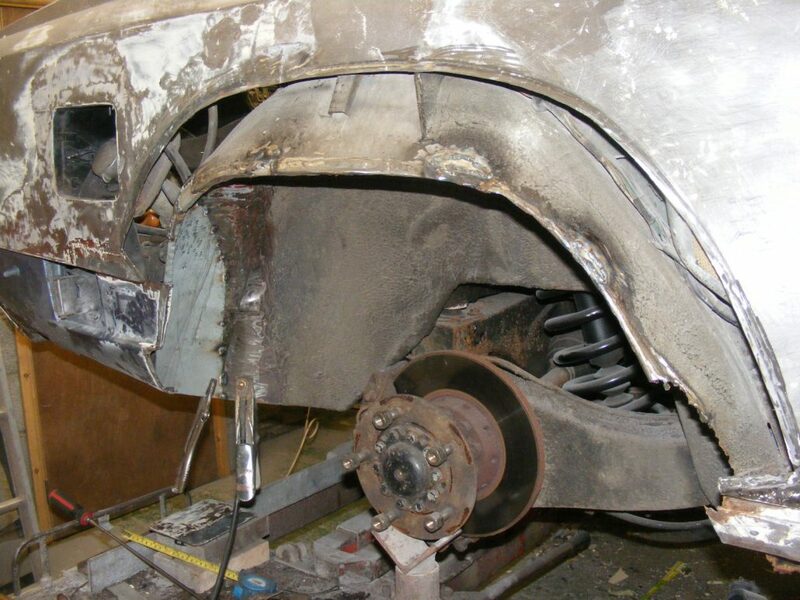 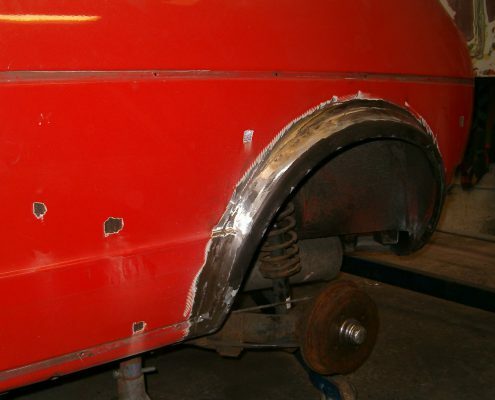 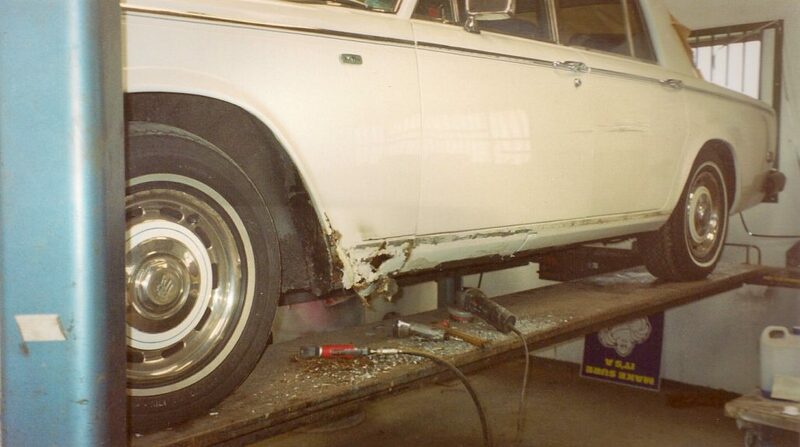 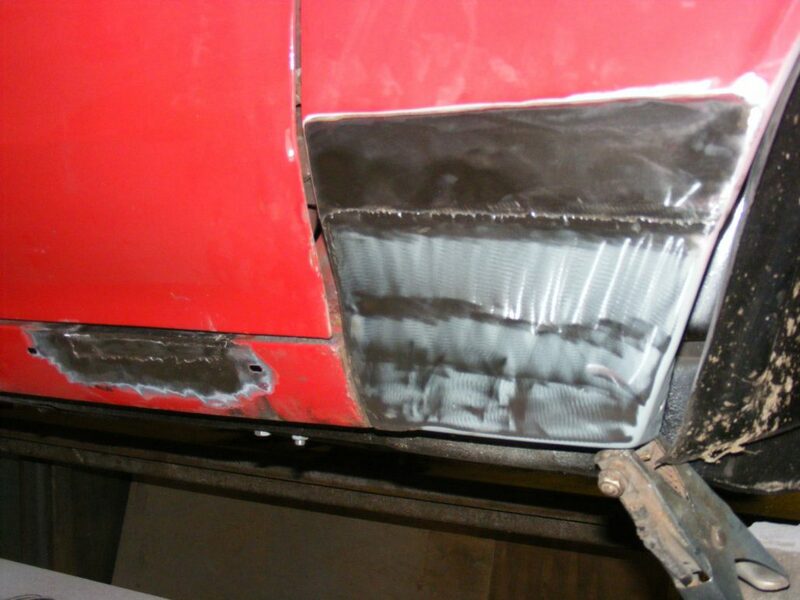 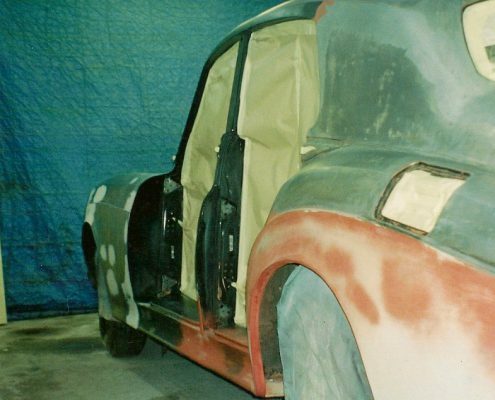 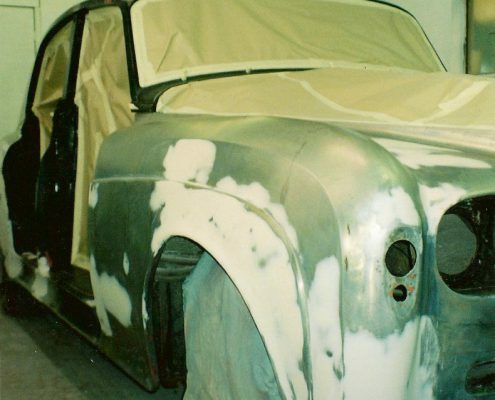 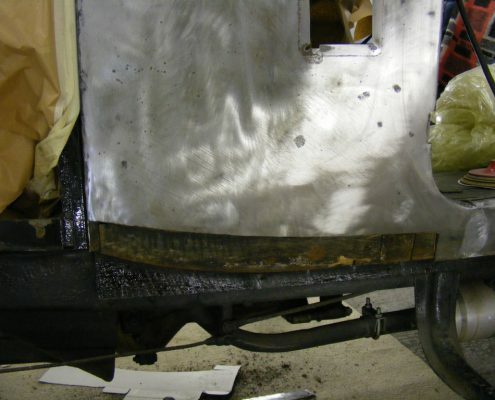 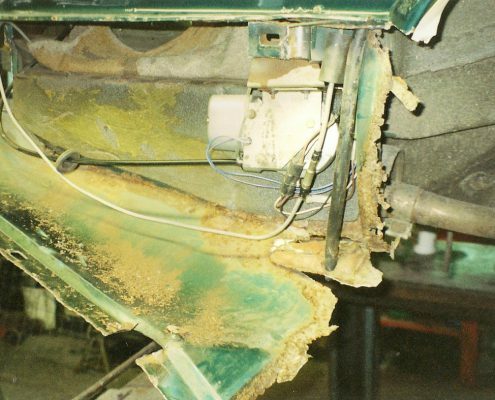 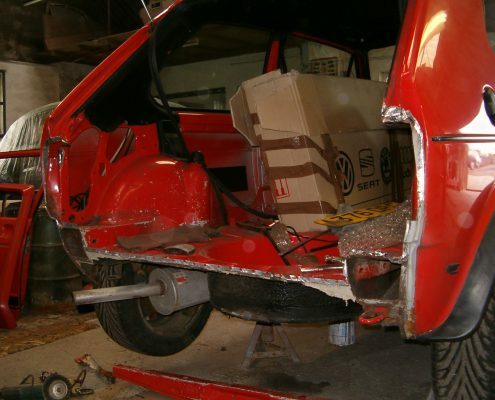 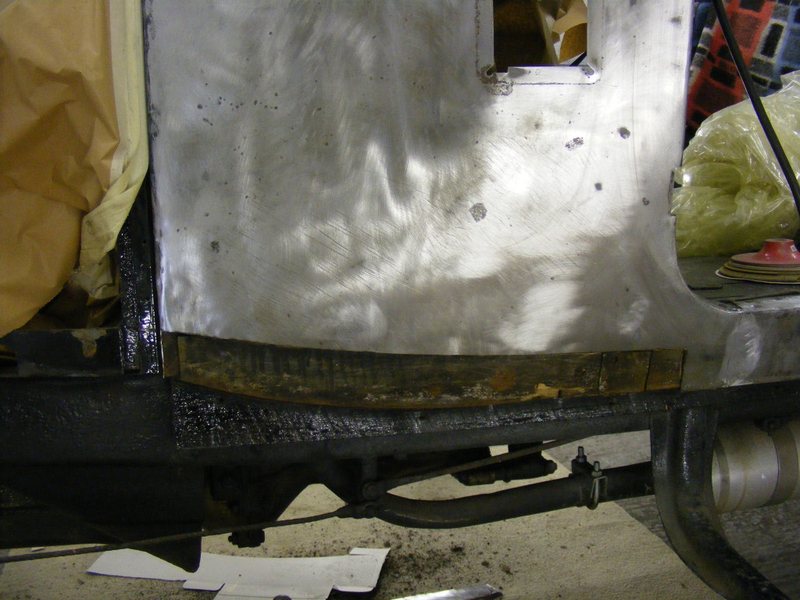 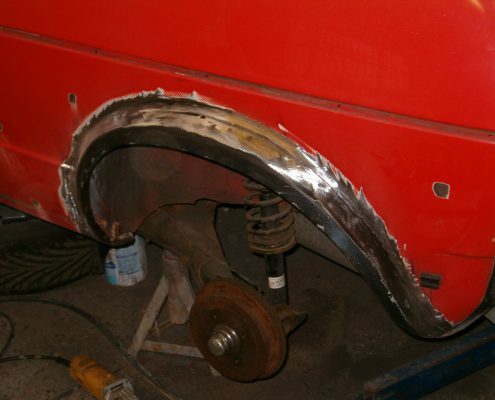 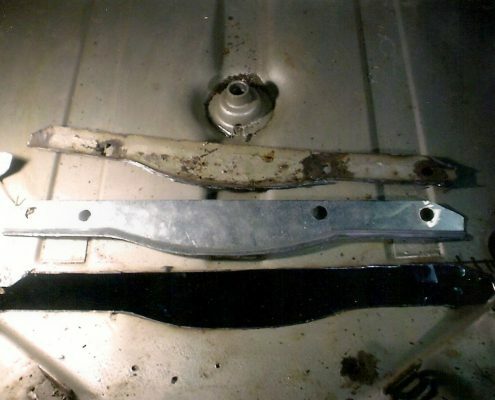 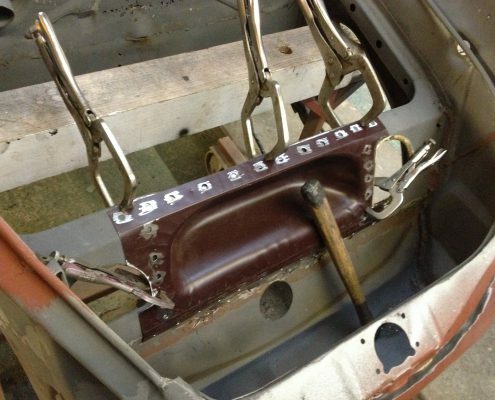 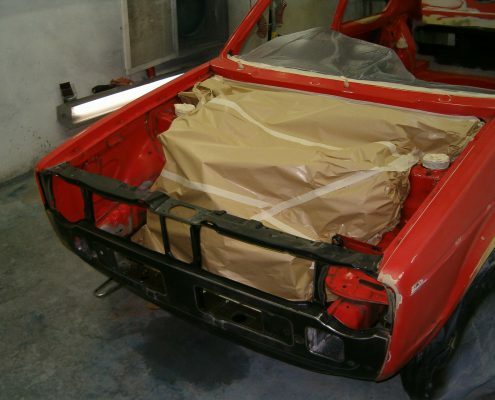 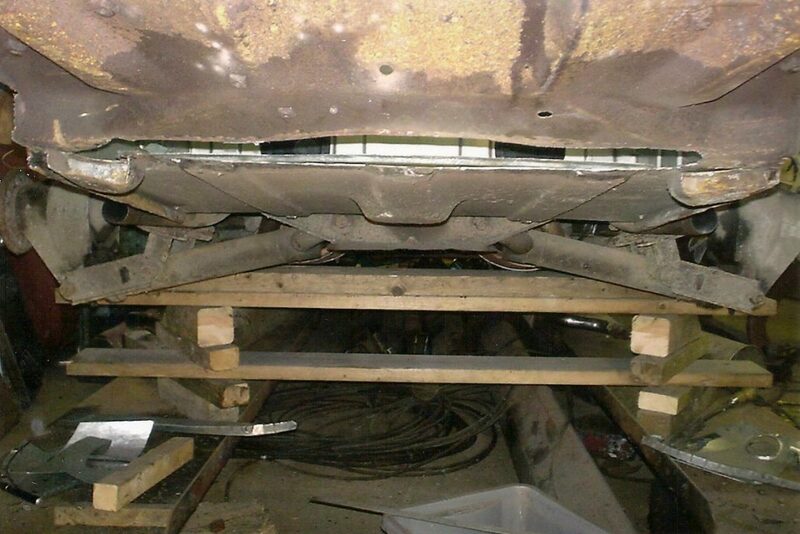 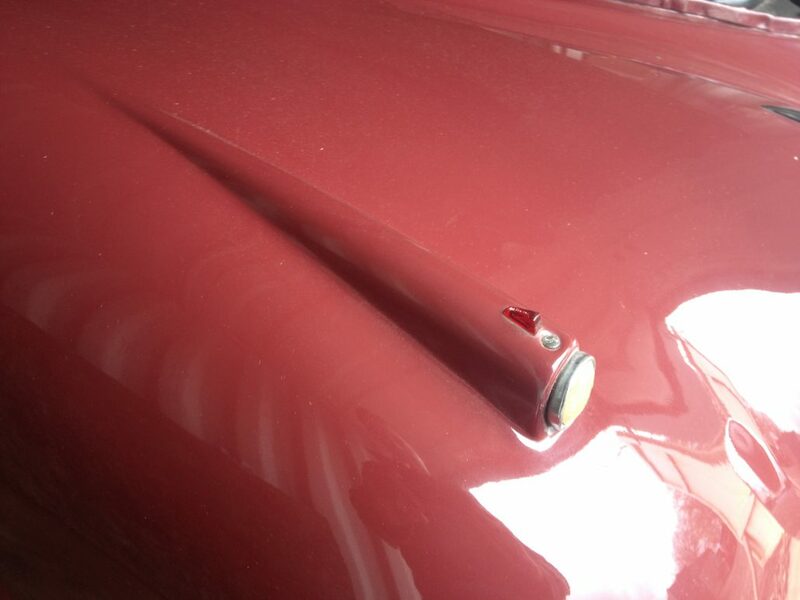 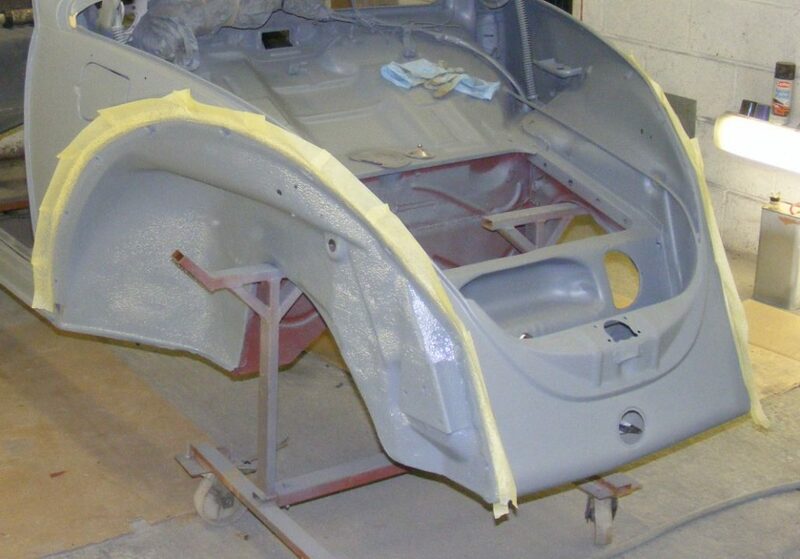 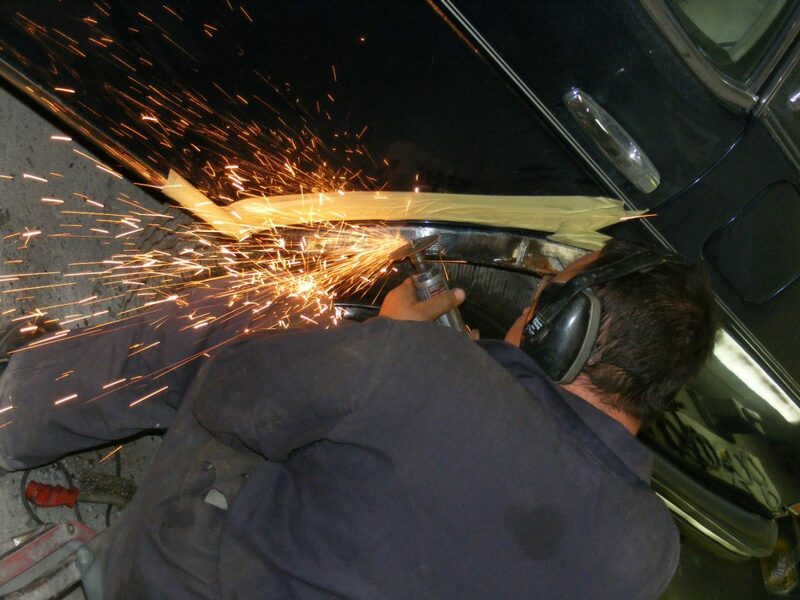 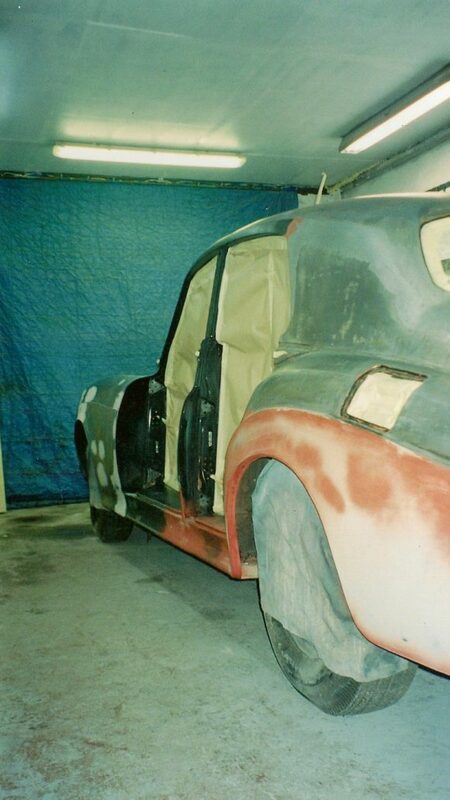 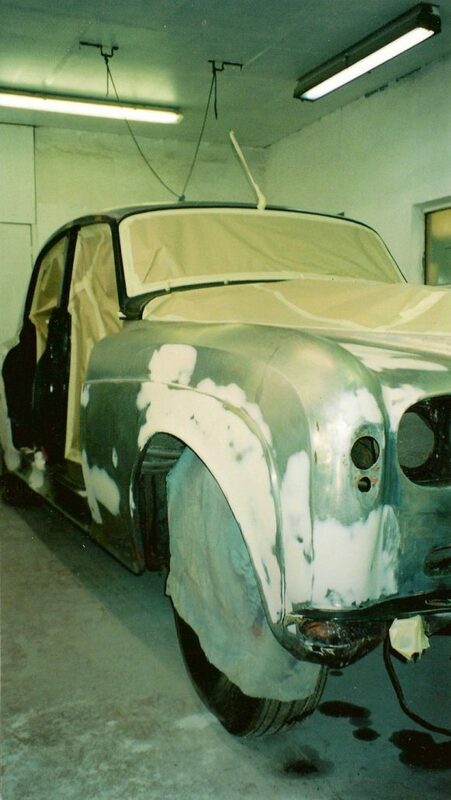 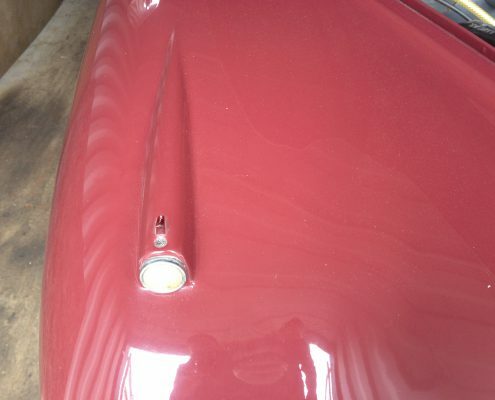 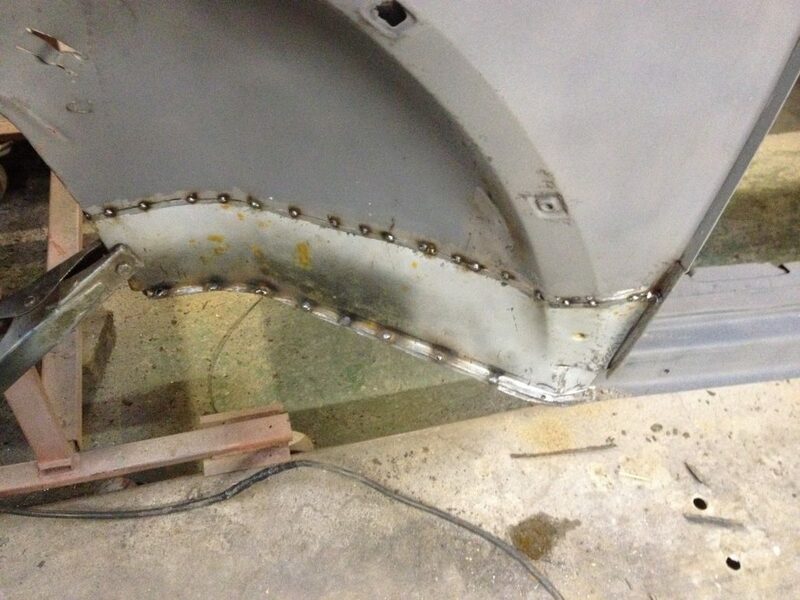 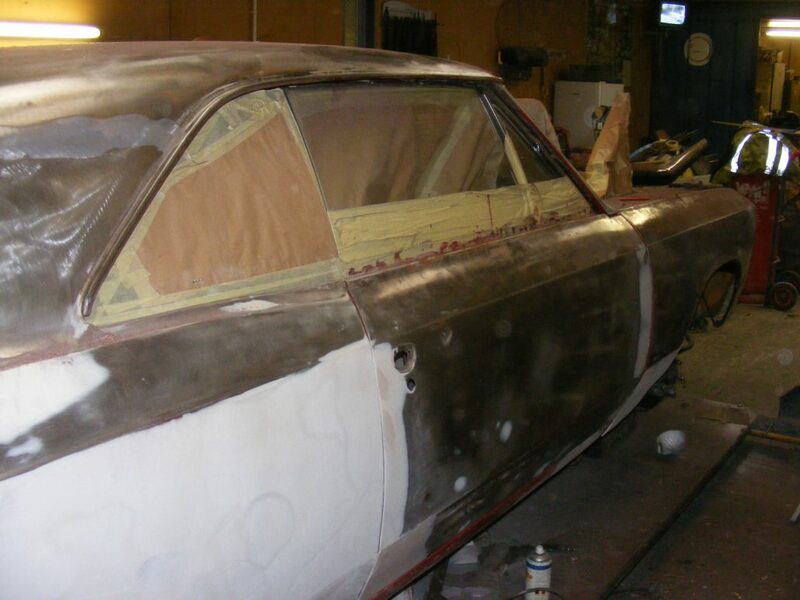 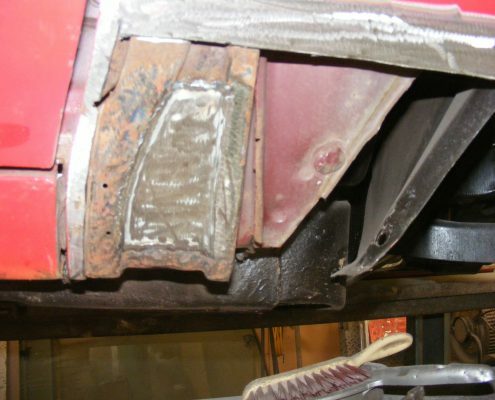 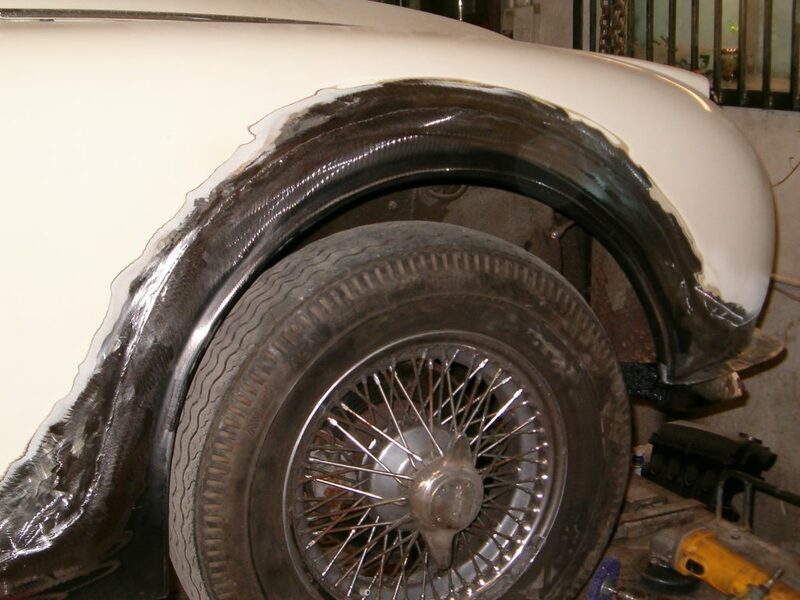 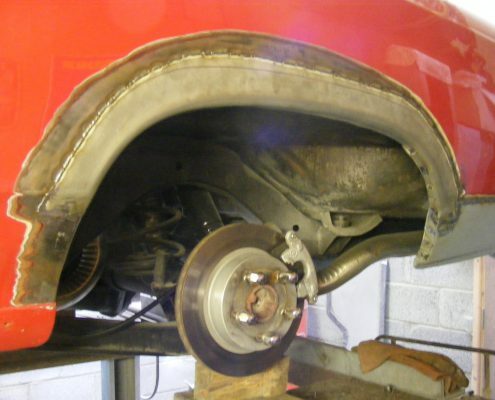 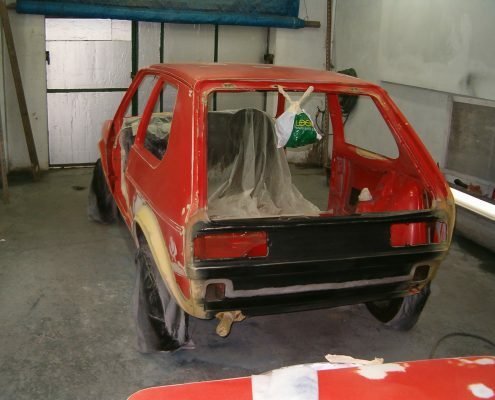 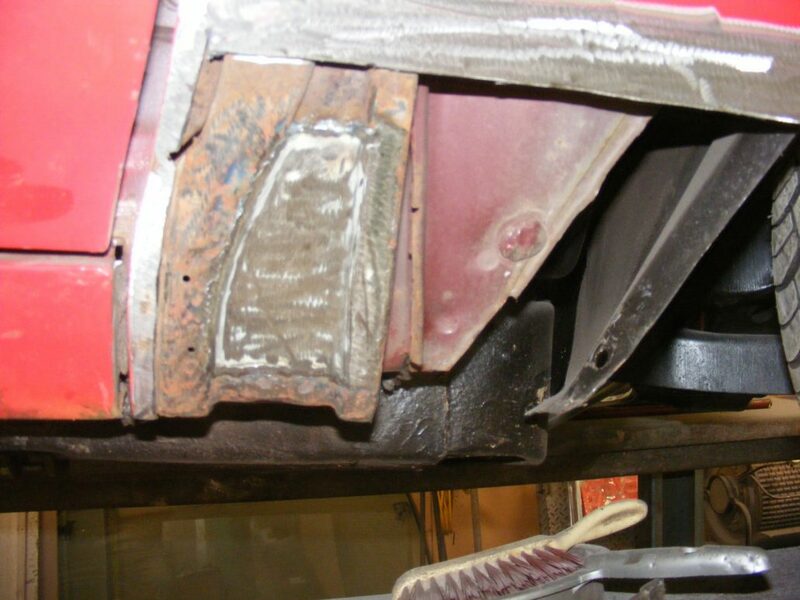 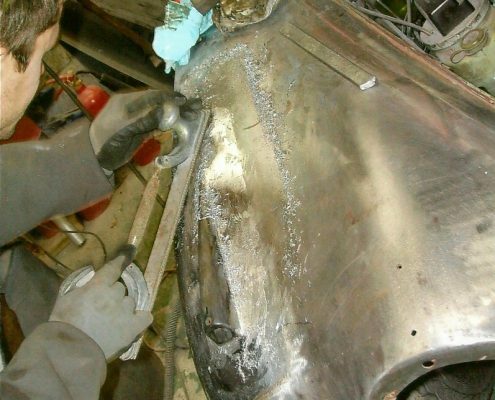 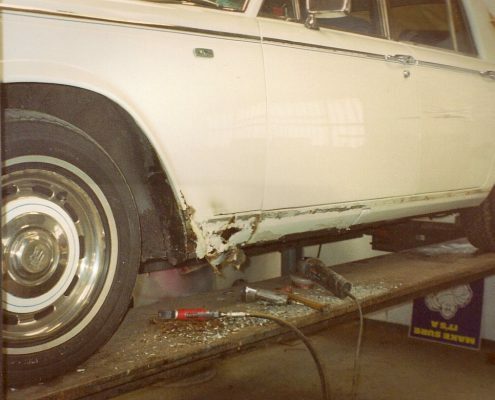 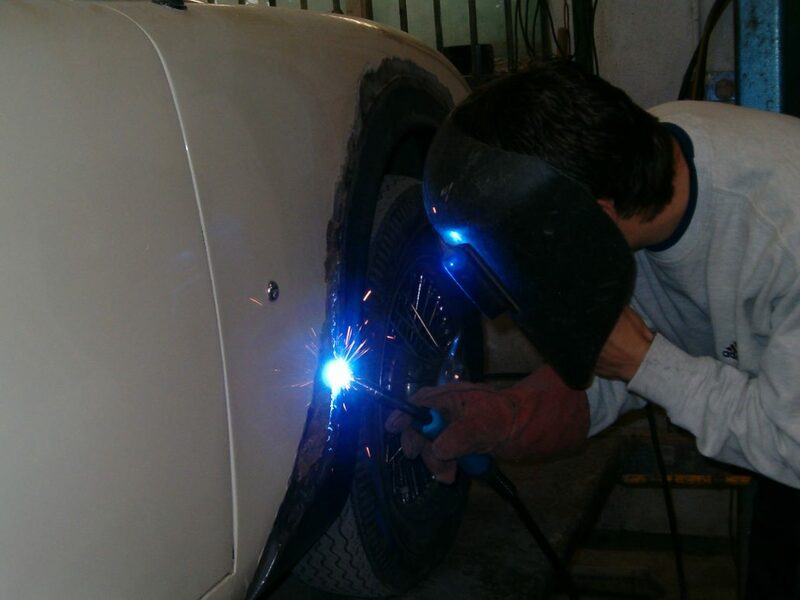 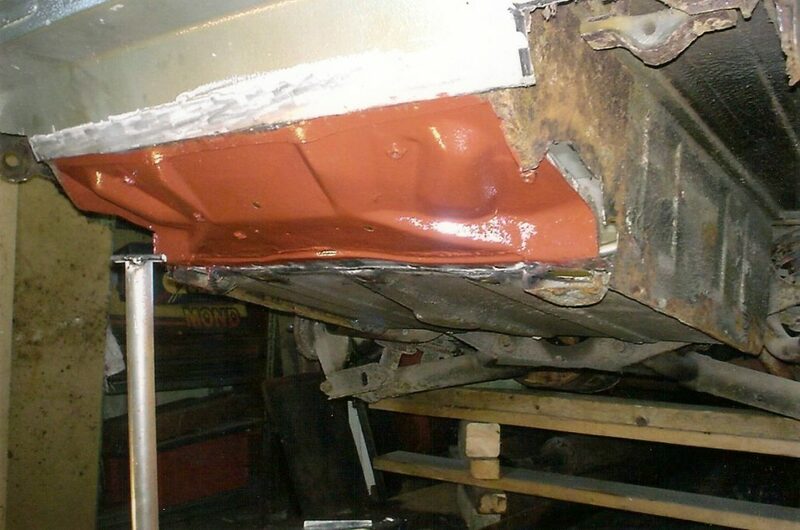 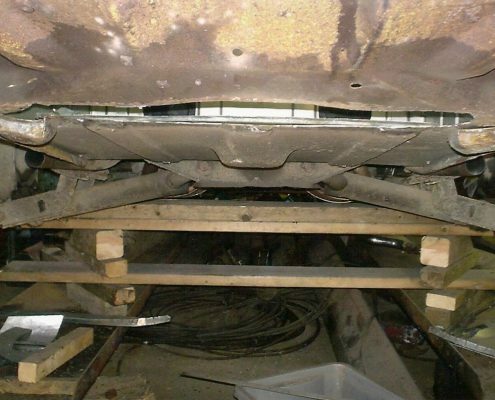 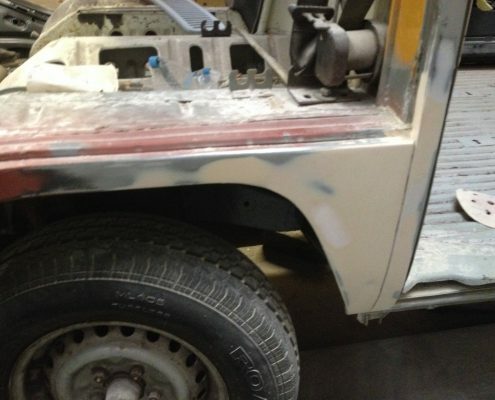 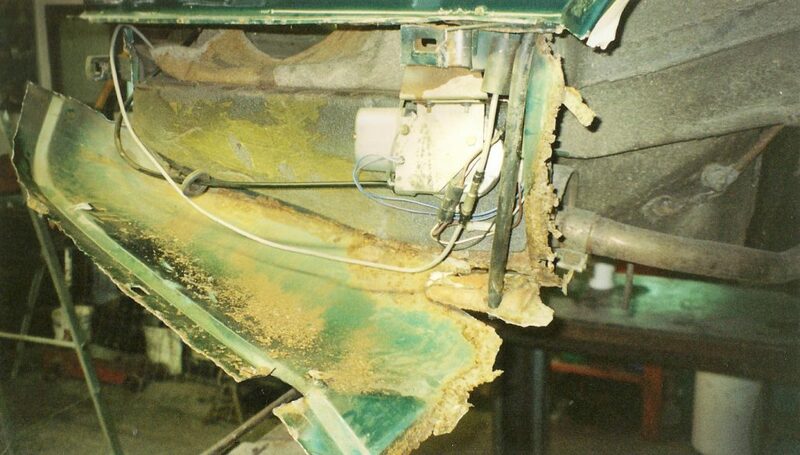 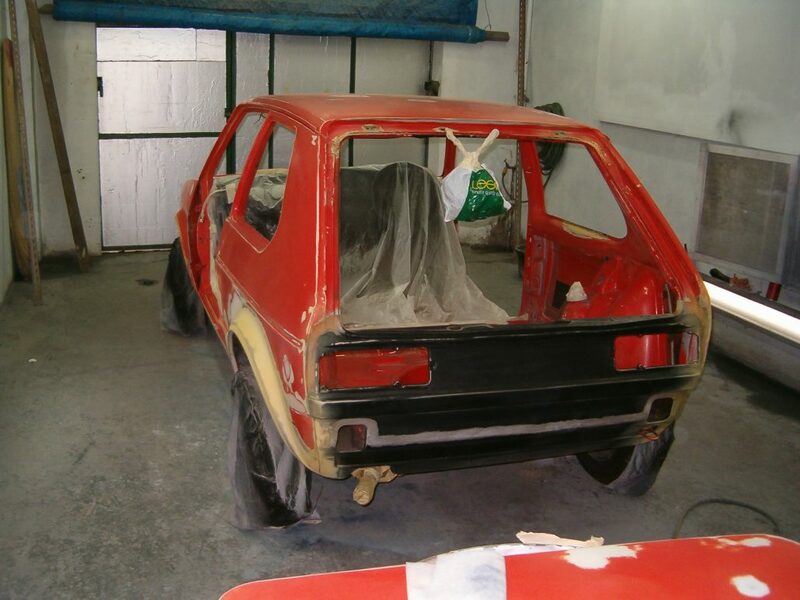 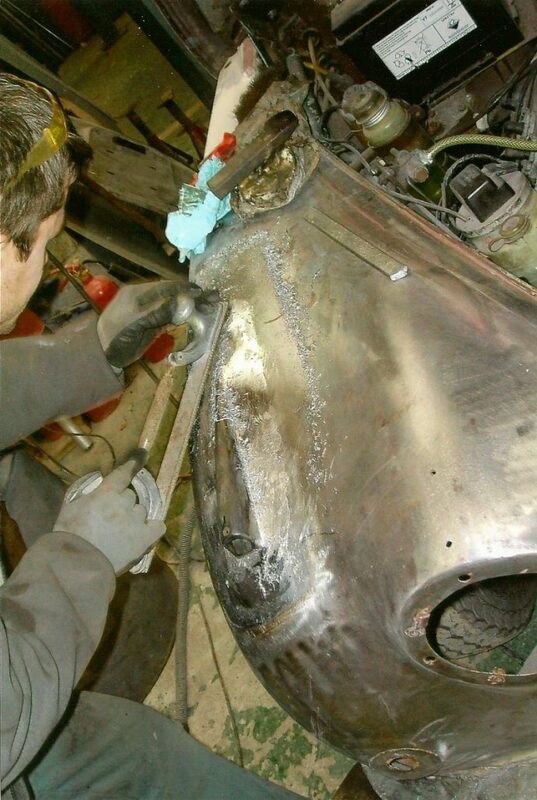 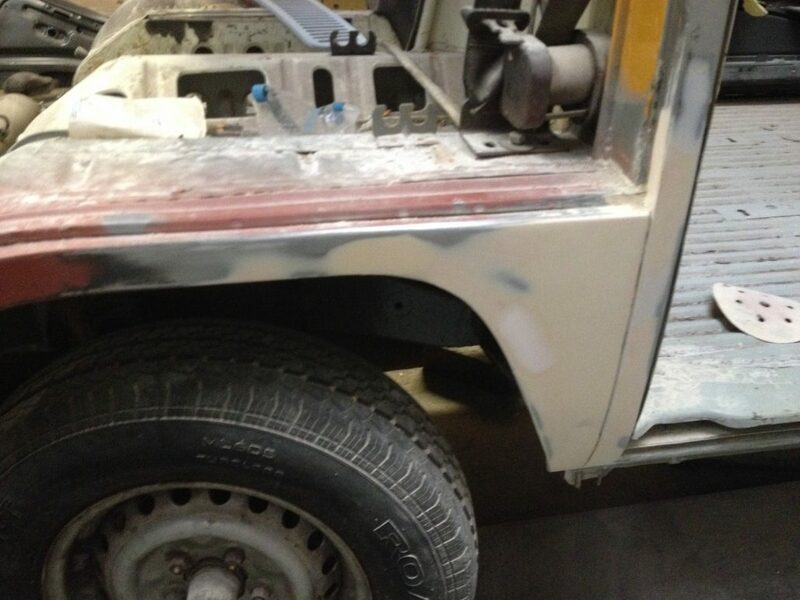 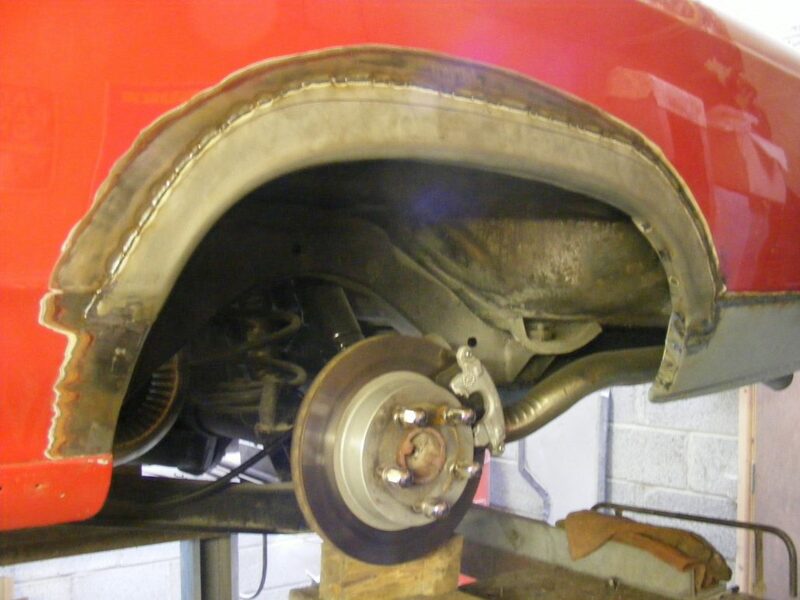 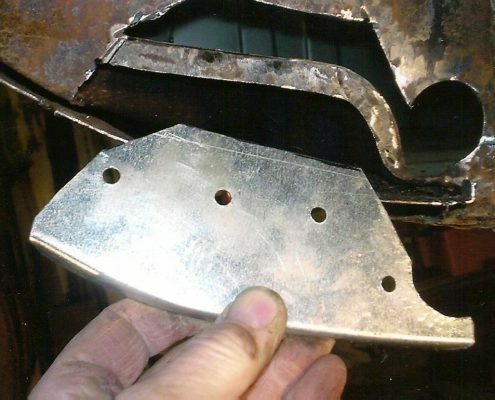 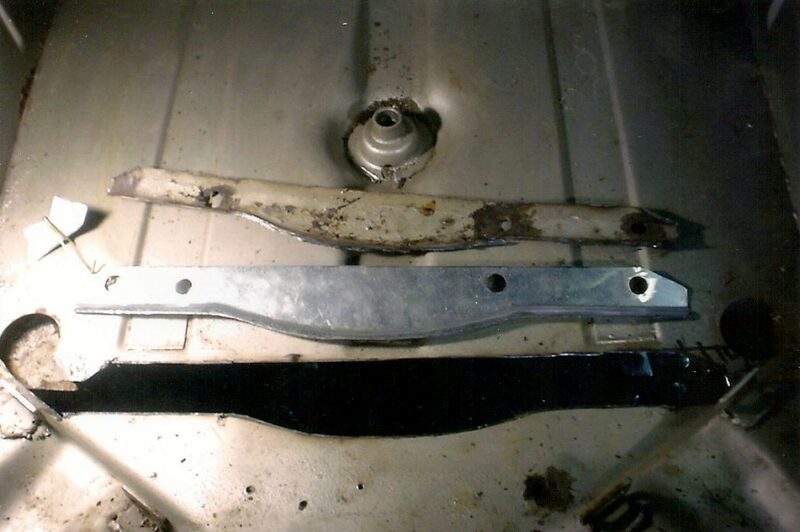 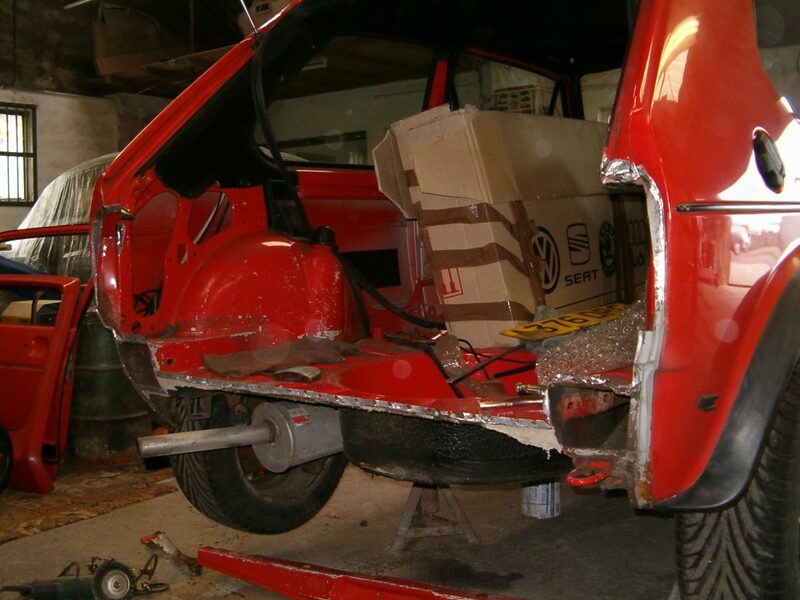 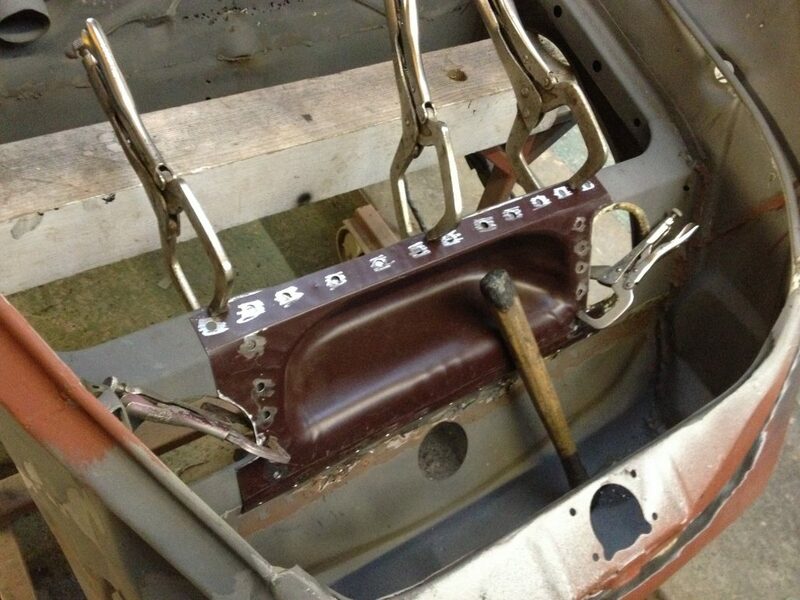 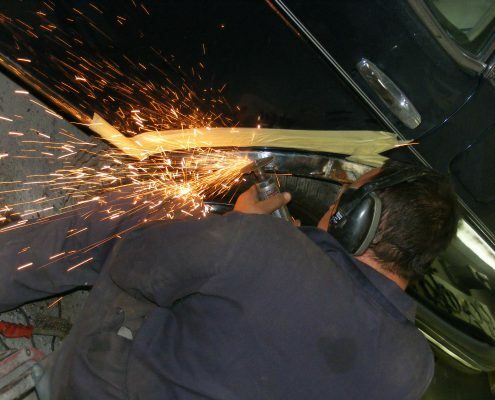 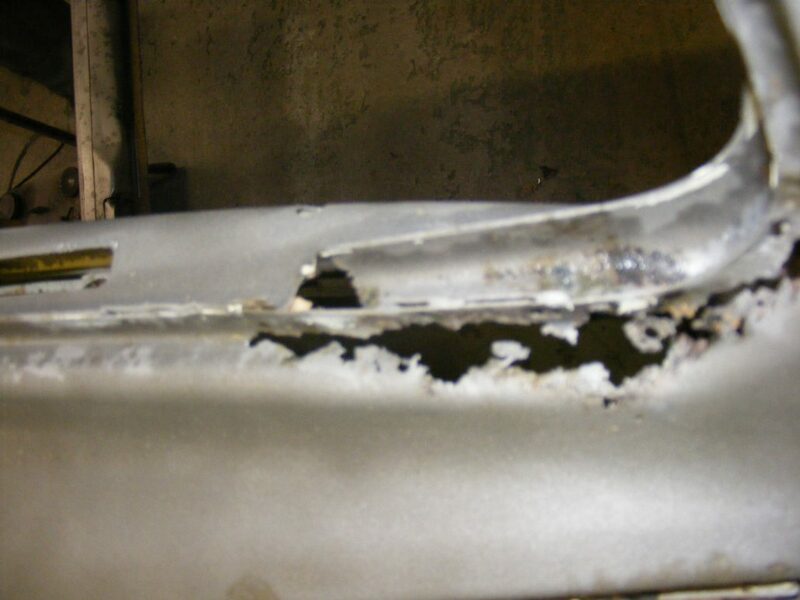 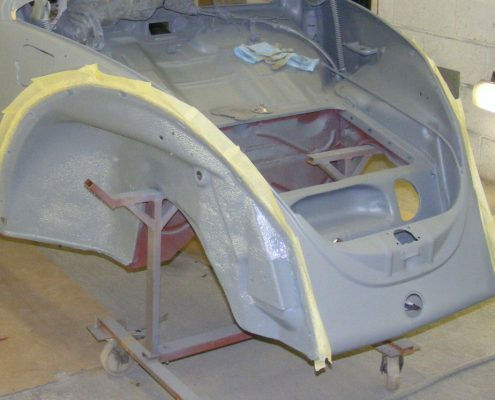 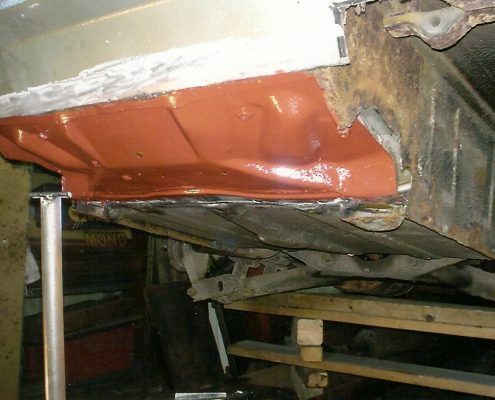 All steel panels fabricated from high quality sheet metal and the resulting panel will fit your classic car so that the repair is not noticable. 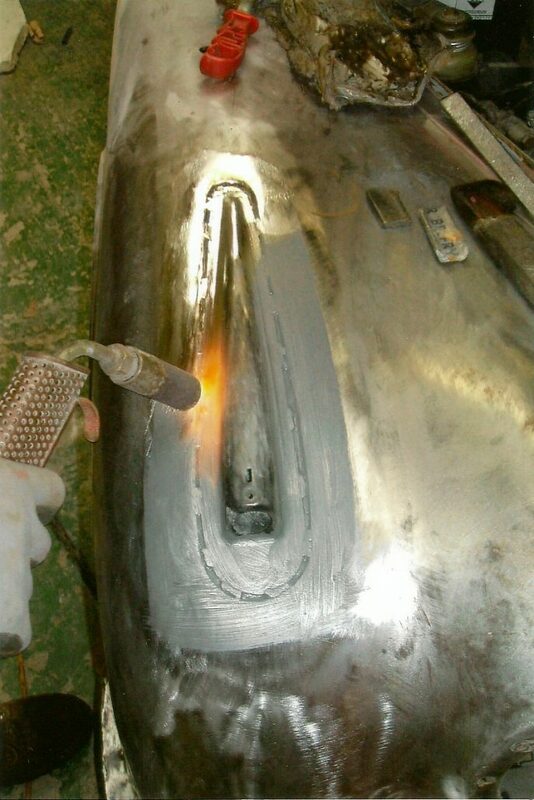 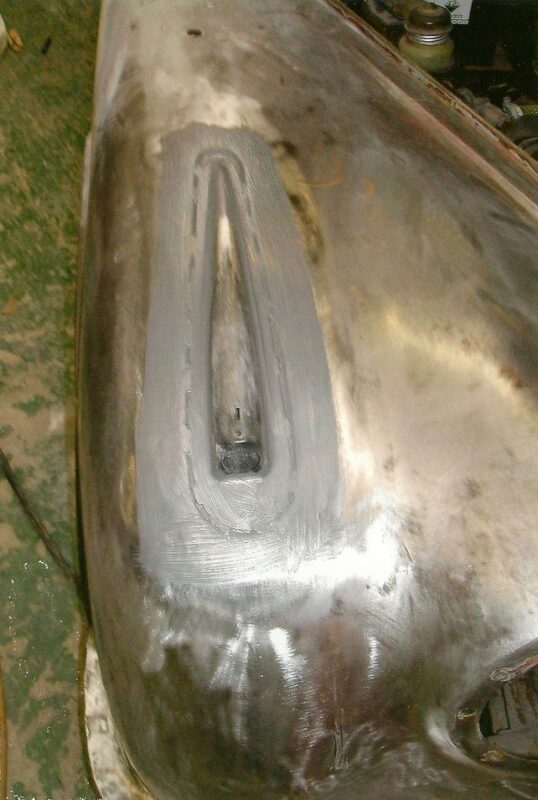 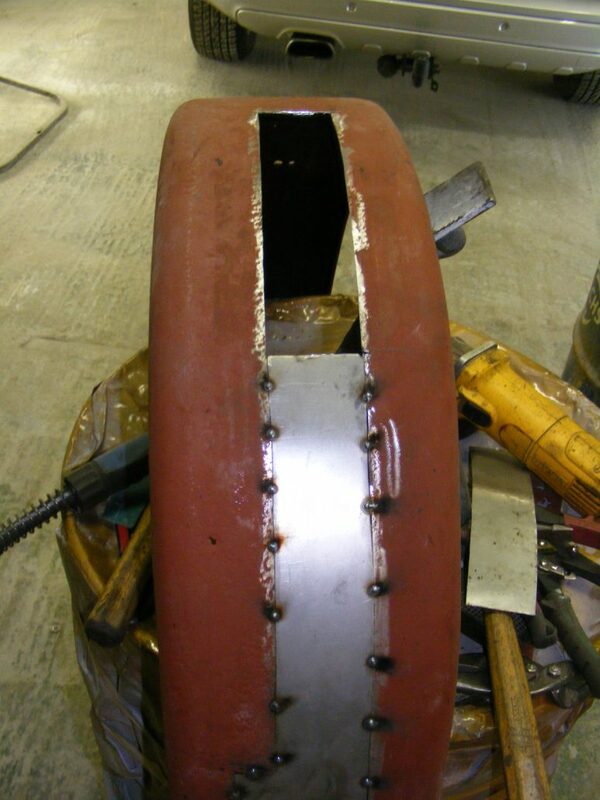 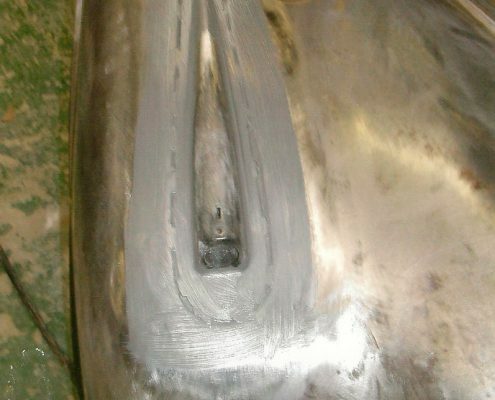 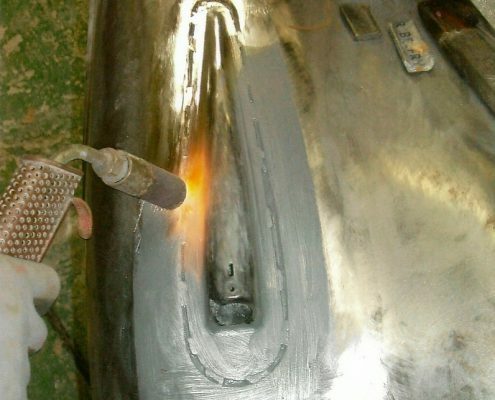 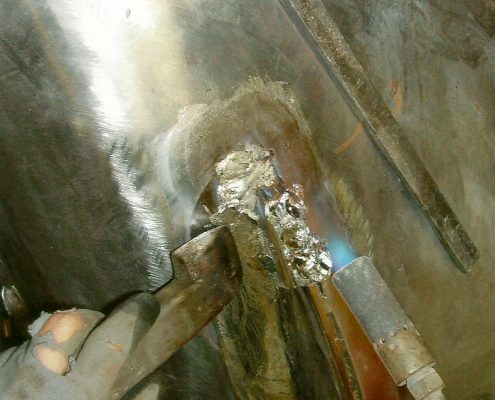 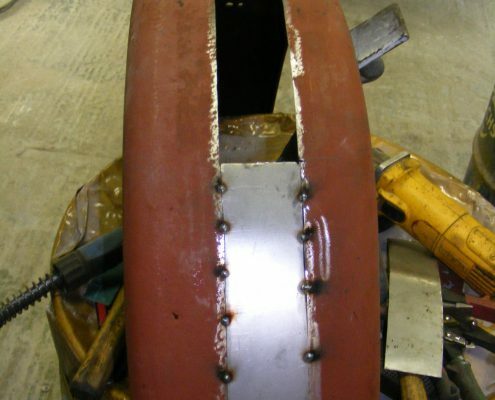 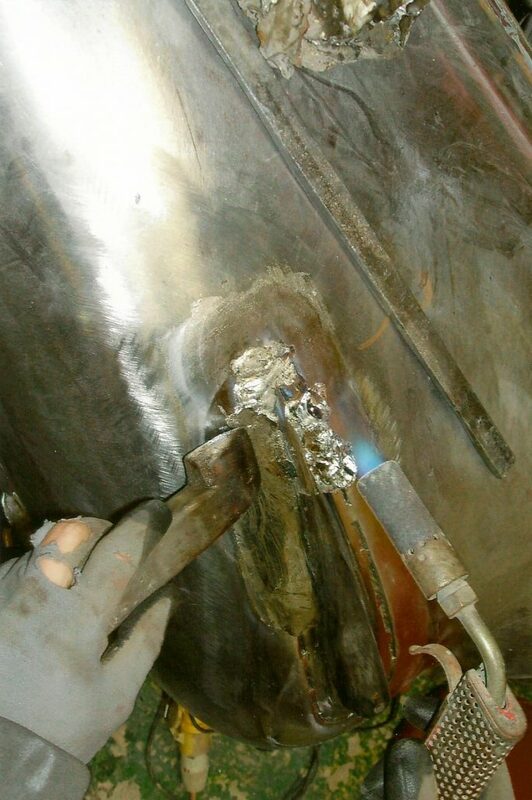 We also specialise in lead loading and shaping, a more traditional technique that does away with filler.